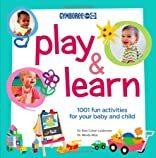 From the world-renowned Gymboree company comes this valuable guide for to activities to enhance children's development of language, problem solving, imagination, coordination, and motor skills. Encompassing diversions for ages ranging from infant to five years old, this collection of fun and enriching activities is a must-have for all parents of small children, as well as pre-school educators and caregivers. About Wendy Masi (Author) : Wendy Masi is a published author of children's books. 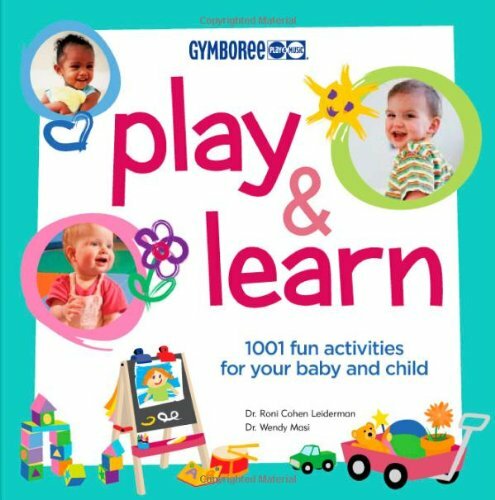 A published credit of Wendy Masi is Gymboree Play and Learn: 1001 Fun Activities For Your Baby and Child (Gymboree Play & Music).